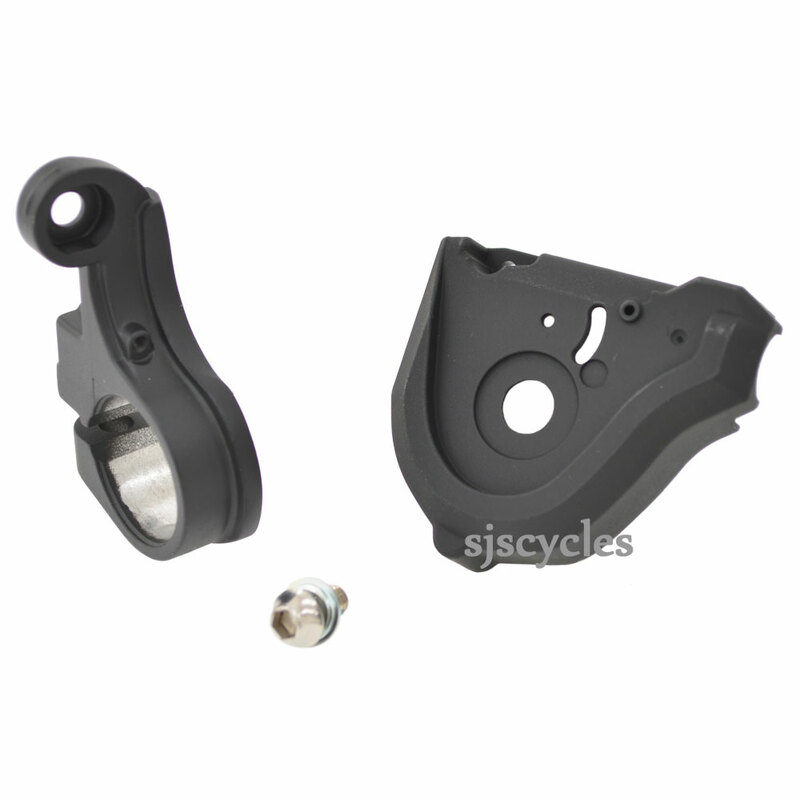 This Right Hand Base Cover Unit can only be used with Shimano Deore XT SL-M780 10spd Rapid Fire shifters. Is this suitable to conver Xt M780 ispec b to bar mount. I have an Xt M780 right hand shifter with ispec b mounting. Is this the part i need to convert it back to bar mount. cheers. Pete. Does This Part Include The Cover In Place Of Gear Indicator? This does no include the cover instead of the gear indicator unfortunately so you will need to purchase this separately. We stock these and they are SJSC part number 31107.